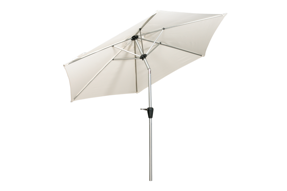 25kg Polycrete baseFor 48mm parasol poles..
Ivory Colour Shown in imageHigh quality and weatherproof..
With Cross Stand Powder coatedHigh QualityWeatherproofIvory Color shown in image..
With Cross StandGreen Color shown in imageHigh quality and weatherproof..
With rotational canopyHigh Quality and weatherproof..
Crank and tilt parasol38mm pole, 6 ribsColor - IvoryHigh qualityWeatherproof..
For all round picnic tablesColour - BlackDelivery 5-7 days1 Year Warranty.. 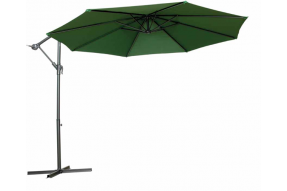 Excellent outdoor wood parasolDiameter - 250cmDelivery 5-7 days1 Year Warranty.. 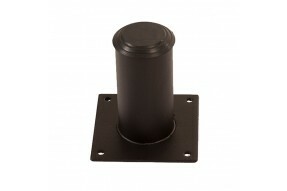 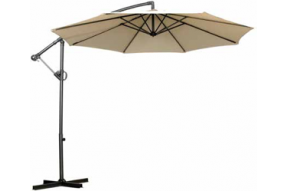 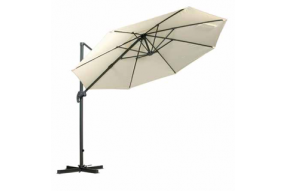 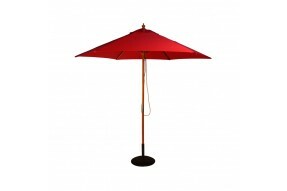 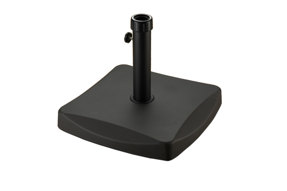 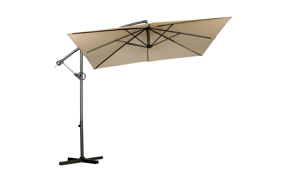 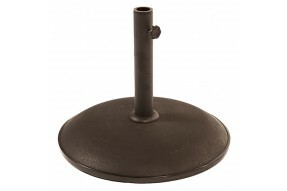 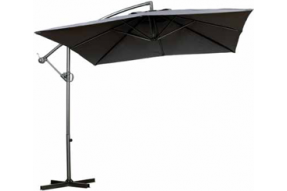 Fits Parasols up to 40mm diameterColours available - Black, Red, Green, GreyDelivery: 5-7 days1 Year..